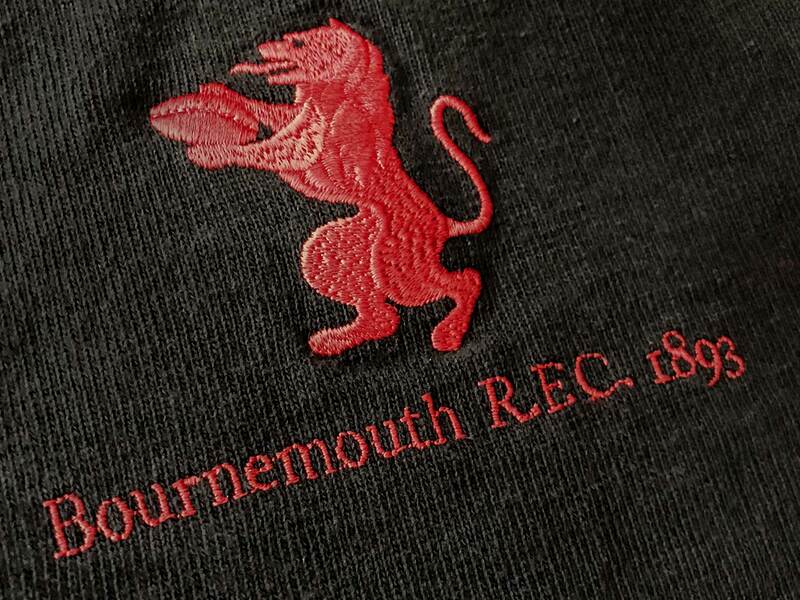 We offer a bespoke service to create superior quality clothing and accessories for rugby clubs, schools, universities, regiments and tours as well as for brands and companies keen to create truly unique products which reflect and portray their image and identity. 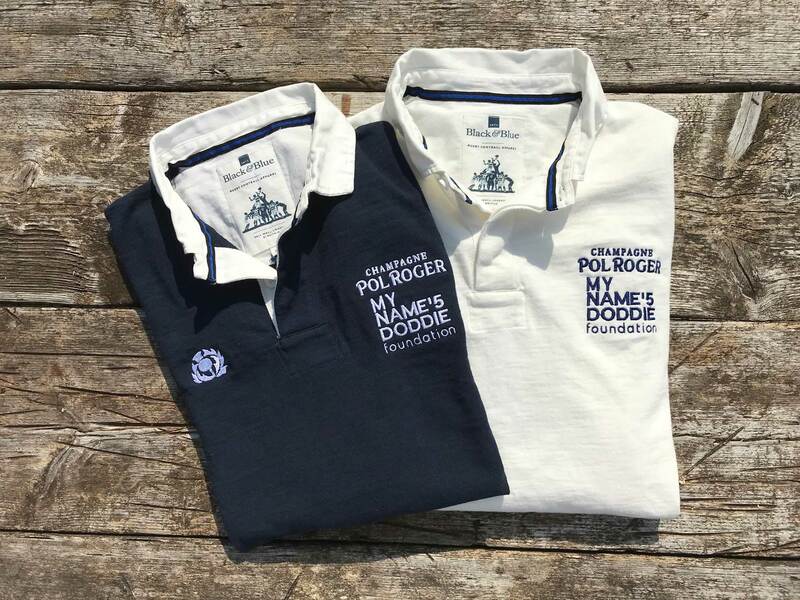 We also offer personalisation for your individual purchases should you want a rugby shirt to be extra special. 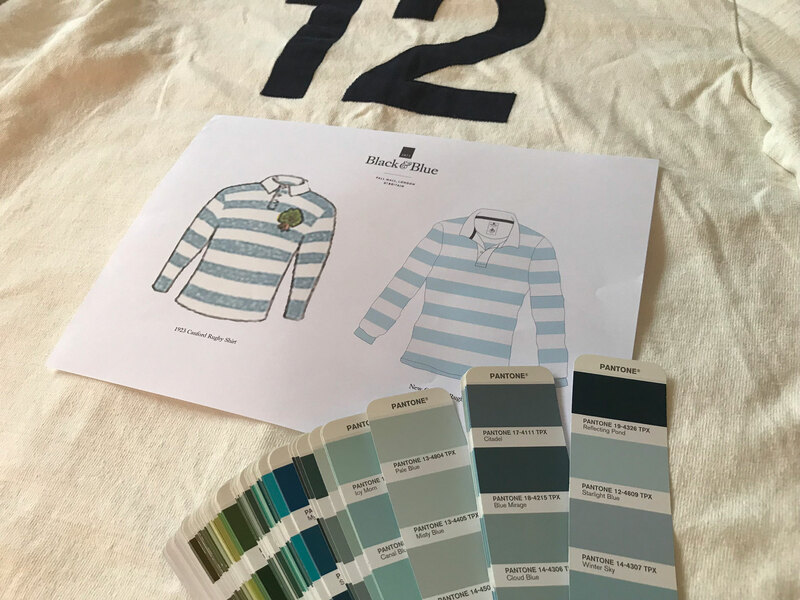 Working closely with customers to determine all the details from style of garment to selection of yarns or fabrics; from Pantone matching colours; to layering embroideries; creating artwork to printing labels: we oversee the complete process. 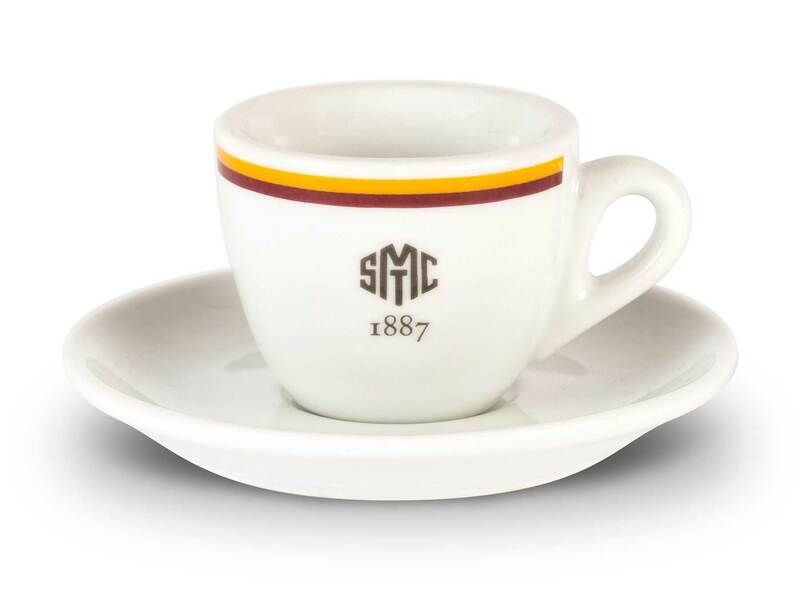 We supply clothing and accessories such as T-shirts, polo shirts, hoodies, socks, slippers and even coffee cups but we are best known for our heritage range of rugby shirts. Made with 100% Organic slub cotton and in the traditional style, the shirts are hard wearing, yet soft and incredibly comfortable. 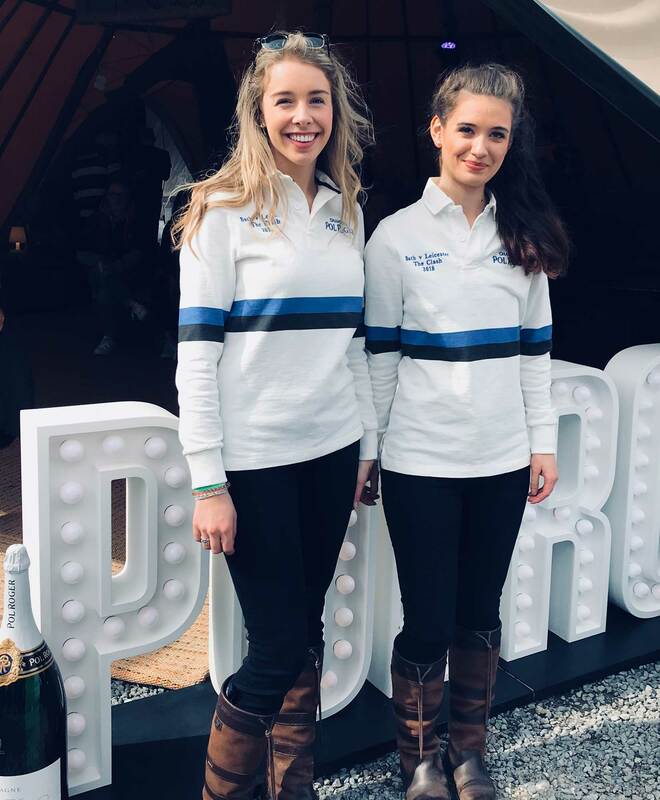 A staple of the Great British wardrobe our rugby shirts are proving to be a truly unique promotional product.